E.T. Kelly & Associates, LLC is a CPA firm that specializes in tax compliance and planning for businesses, individuals and families. In addition to tax engagements, we assist our clients with business development, trust and estate issues, financial statement preparation and many other services. 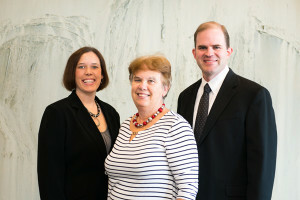 Our firm is a small, family-owned practice. Therefore, we thoroughly understand the needs of families and business owners. Our CPAs recognize that whether it relates to an individual finance consideration, a business transaction or an element of an estate plan, each decision relies on people and affects people. We strive to contribute the resources and creative solutions necessary for decision making and to assist our clients in meeting their strategic goals.